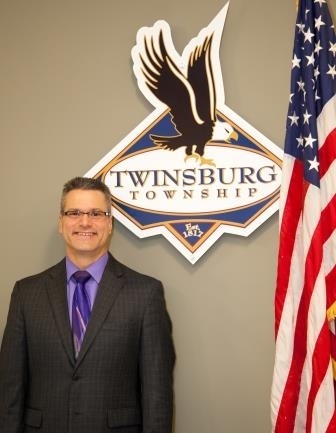 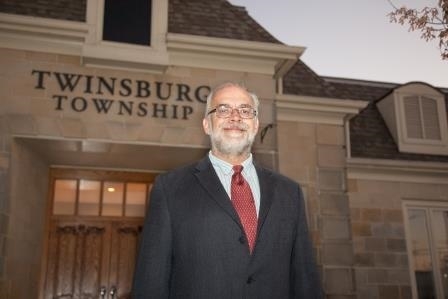 Trustee Balogh was first elected in November 2007 and re-elected in 2011 and 2015, is a proud twin, and welcomes the role of Trustee as an extension of community citizenship and service. 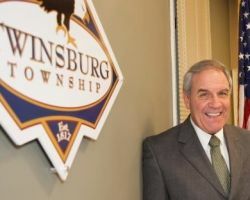 Fiscal Officer Johnson was first elected in November 2007 and re-elected in 2011 and 2015. 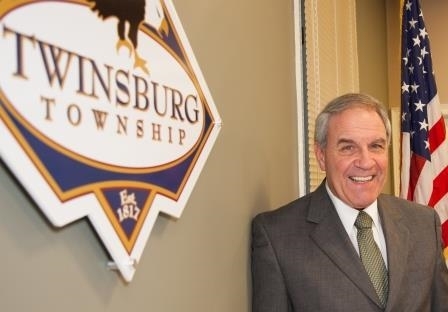 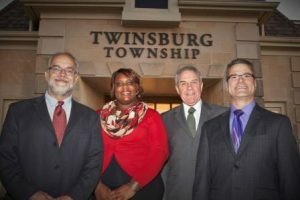 Tania is a lifelong Township resident and graduated from R. B. Chamberlin High School in Twinsburg.